Fredrix Can-Tone Pre-Toned Canvas Pads feature genuine medium texture artist canvas, primed with an acid-free, professional-grade acrylic gesso. 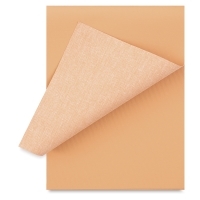 Each pad contains eight sheets. 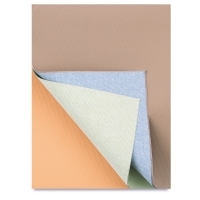 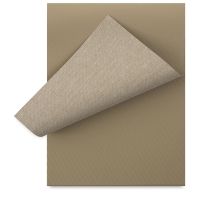 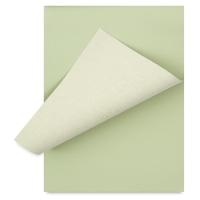 Choose a single-color pad in Cappuccino, Georgia Peach, Heather Green, or Tara Gray, or choose the Multicolor pad, which includes two sheets of each color. 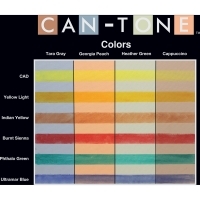 The different tones provide a neutral, pre-gessoed surface for work in oils and acrylics. 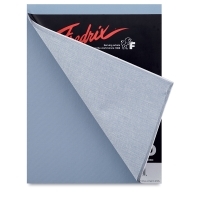 The time-saving sheets can be stretched or mounted on a rigid support. 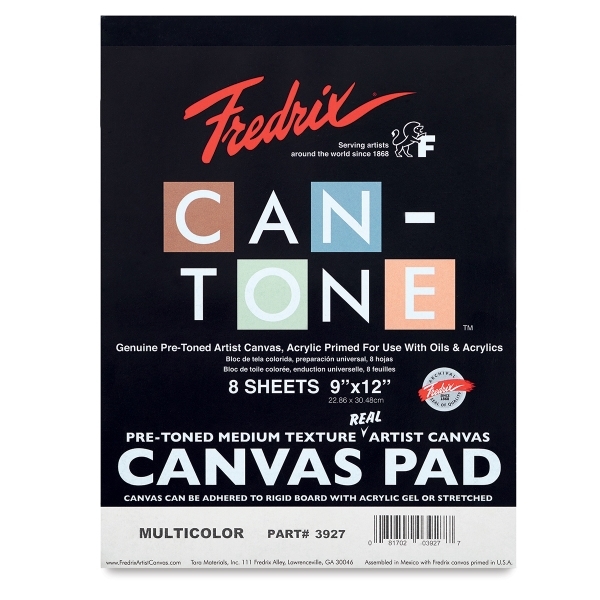 ® Fredrix is a registered trademark.™ Can-Tone is a trademark.